In Trump’s ‘global interests’ ad, echoes of overtly anti-Semitic ‘alt-right’ video? WASHINGTON — An ad aired by the Donald Trump campaign in the lead-up to the US presidential election last month appears to bear striking resemblance to a spot released by a white nationalist group days earlier featuring overt anti-Semitic references. Richard Spencer, the leading ideologue of the alt-right movement, said the ad released by the Trump campaign may have been inspired by one created by his National Policy Institute and released just a few days earlier. 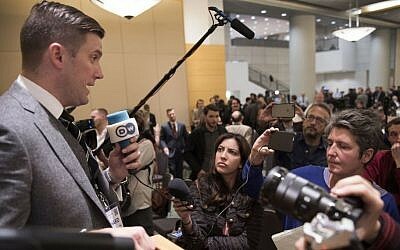 Spencer, recently videotaped “hailing” Trump while others made a Nazi salute, has become for many the most prominent figure from the so-called “alt-right” to emerge emboldened by Trump’s victory, amid a reported uptick in hate crimes against Jews and other minorities. 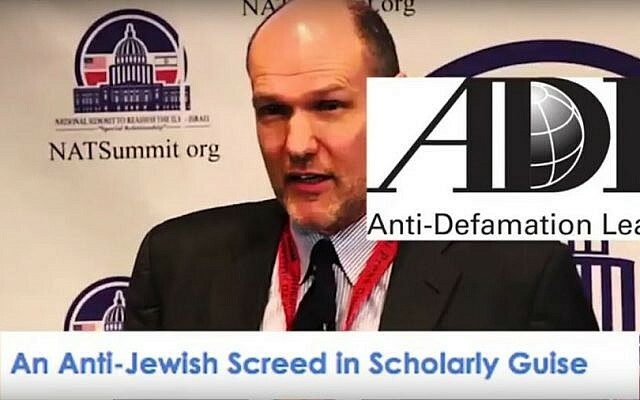 While the president-elect has disavowed Spencer and his NPI think tank, the final Trump campaign ad, released November 6, was criticized for carrying anti-Semitic overtones and implying a vast international Jewish conspiracy behind Hillary Clinton. Five days before the release of Trump’s ad — titled “Donald Trump’s Argument for America” — Spencer’s NPI released a video eerily similar to the incoming president’s in content, tone, structure and style. And both videos supplement those clips, which discuss the power of “global special interests,” with interspersed footage of prominent Jews. Furthermore, each ad uses similar background music and other b-roll footage of people’s faces looking directly into the camera as it zooms in on them for dramatic effect. Trump’s original speech was panned for its striking resemblance to the notorious 19th-century anti-Semitic tract “The Protocols of the Elders of Zion,” which promulgated the conspiracy theory that a Jewish-run cabal of global financial elites controlled world affairs. As these lines are heard, various images are shown of prominent Jews, both Israeli and American, gathered with President Barack Obama or the Clintons. Former Israeli president and prime minister Shimon Peres is shown sitting with former US president George W. Bush and Jewish media-mogul Sheldon Adelson; Prime Minister Benjamin Netanyahu is seen walking at the White House with Obama and Palestinian Authority president Mahmoud Abbas. There is also former New York City mayor Michael Bloomberg posing for a photo-op with Hillary and Chelsea Clinton, Facebook creator Mark Zuckerberg with Obama, billionaire Haim Saban with Obama, Bill and Hillary Clinton at former prime minister Yitzhak Rabin’s 1995 funeral and the couple with Sumner Redstone, a Jewish billionaire who was once executive chairman of CBS. This one minute and 21 second clip — titled “Donald Trump: Only the Beginning” — drew from other parts of his speech that suggested those who challenge power brokers control over the country will suffer a character assassination from the press. Trump’s video, which his campaign released on November 6, uses different but related passages from his West Palm Beach speech. “The only thing that can stop this corrupt machine is you,” Trump says. The video also shows the Clintons, President Obama, Congress, foreign leaders and the United Nations. All are juxtaposed with pictures of regular Americans, whom Trump urges to rise up. The Trump team did not respond to a request for comment. 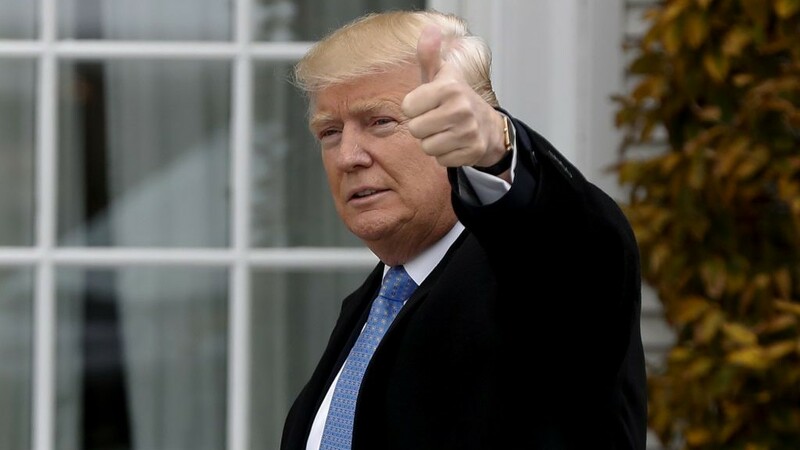 Throughout the campaign, Trump garnered the support of the so-called alt-right movement, an array of white supremacist groups, white nationalists and neo-Nazis. A recent ADL report found a dramatic spike in anti-Semitic harassment was carried out by self-identified alt-right Trump backers during the election season. 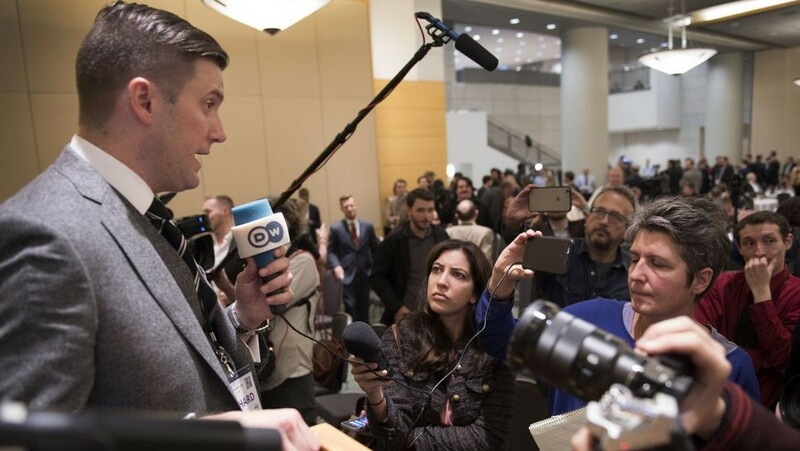 Spencer is credited with coining the term “alt-right.” He became internationally known when he was filmed on November 19 chanting “Hail Trump, hail our people, hail victory!” to cheers from an electrified audience, some of whom responded with Nazi salutes. 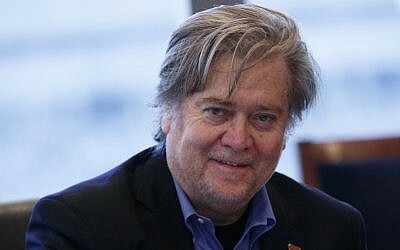 President-elect Trump recently caused wide angst among the Jewish community and beyond when he announced Stephen Bannon, the former head of Breitbart News, would be his chief strategist in the White House. 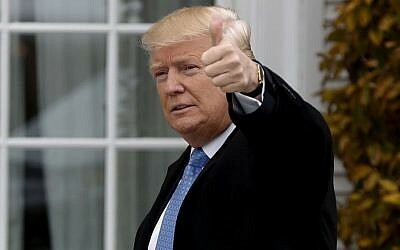 In an interview with The New York Times, Trump defended the Bannon appointment and suggested his new hire was not associated with the movement. In that same interview, he was asked about the conference Spencer addressed. The incoming president said he didn’t want to “energize the group” and he disavowed them.